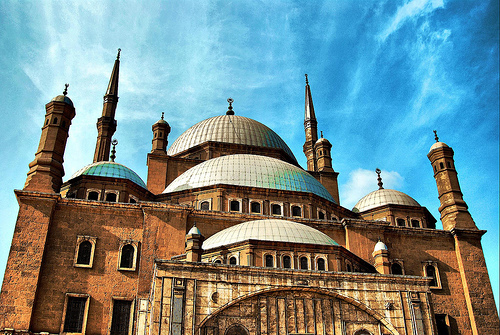 have an unforgettable egypt nile cruise travel to the awesome places in egypt. 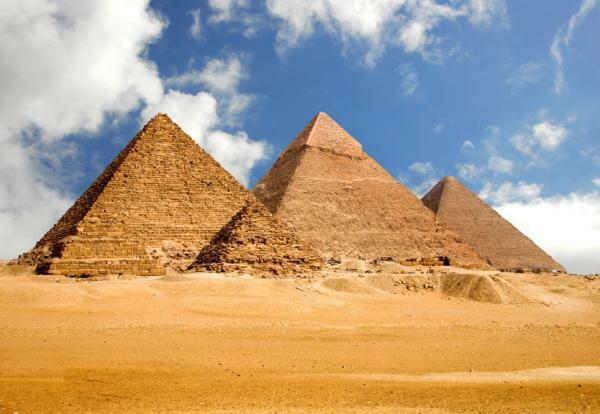 visit the great pyramids of cheops. 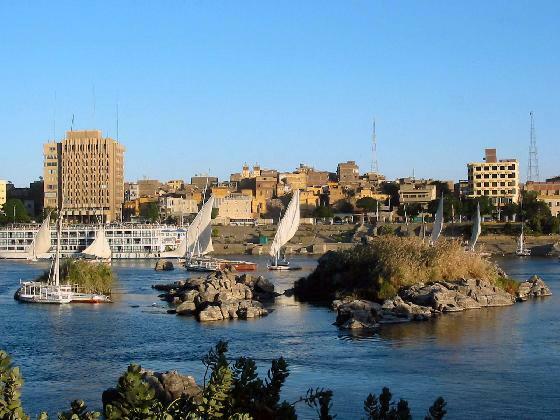 get on board cruise sailing on the nile from luxor to aswan where you can visit the most impressing pharaonic sites like karnak temples, valley of the kings, hatshpsut temple and more. Breakfast at your Hotel, Meet Our Egyptologist English Speaking Guide to accompany you by your Private Air-conditioned Car to start Full Day Sightseeing Tour visiting The Great Pyramids, The most famous structure in the world was built by King Cheops (IV Dynasty) around 2650 B.C., the Sphinx one of the seven wonders of the ancient World On the way to the Temple of the Valley, (of the pyramid of Kephren), lies the large statue of the Sphinx. It is one of most famous monuments in the whole world. It is, indeed, a legendary statue for it has the body of lion and the face of a man. It is 70 ms long and 20 ms high. Then continue to visit The Citadel, built by Saladin in the 12th Century, was the seat of Power for the next 700 years. 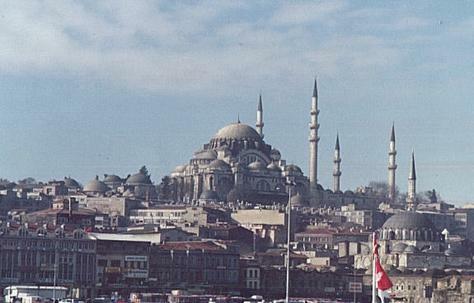 Alabaster Mosque, built in Turkish style, very similar to the Blue Mosque in Turkey. And Bazaars, dates from 1382. Then Transfer you by private Air-Conditioned Car to Cairo railway station to travel to Aswan by first Class Sleeping train, Dinner & Overnight on Train Board. Breakfast on Board Train, Arrive Aswan, Meet Our Representative in Aswan to transfer you by private Air-Conditioned Car to your Nile Cruise, Embarkation before lunch, in the afternoon start your visit to the High Dam, unfinished obelisk, and beautiful Temple of Philae. Dinner and overnight on board. Early morning sail to Kom Ombo. 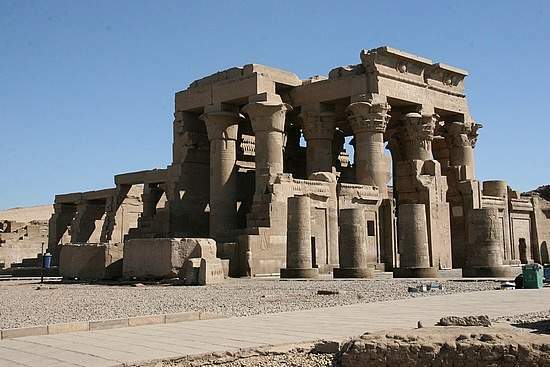 In Kom Ombo, visit the temples of Sobek and Horus. Lunch on board. Relax and admire the beautiful scenery along the Nile while sailing to Edfu. 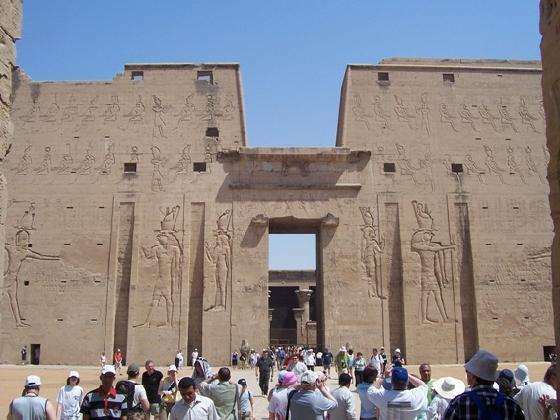 In Edfu, take a tour by horse-drawn carriage to visit the Temple of Horus. Back on board and sail to Luxor. Dinner and overnight on board. Following breakfast on board; depart for visits to the sites on the West Bank, including the Colossi of Memnon, Temple of Queen Hatchepsut, and three tombs in the Valley of the Kings. Lunch on board. Spend the afternoon visiting the Karnak and Luxor Temples on the East Bank. Dinner and overnight on board in Luxor. After Breakfast check out. 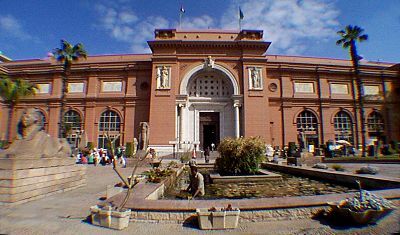 Then transfer by an A/C coach back to Cairo, Arrive Cairo, meet & assist by our Representative then Meet Our Egyptologist English Speaking Guide to accompany you by your Private Air-conditioned Car to start Full Day Sightseeing Tour visiting the Egyptian Museum which contains the largest antiques in the world. During the tour you will have the chance to view the treasure of the ancient King Tut Anh Amon. (Extra if you like the Mummies room). 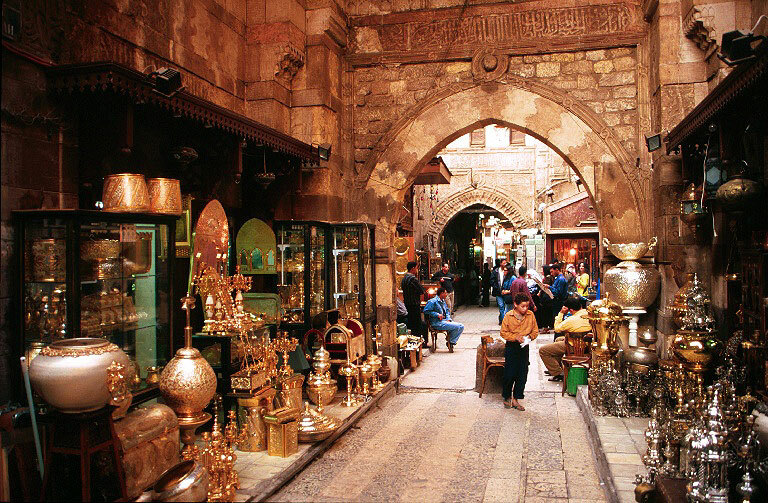 Your tour will end in the lovely bazaar of khan el khlalili in the heart of Cairo, where you'll enjoy a magical day of shopping at that historical place. Overnight in Cairo. 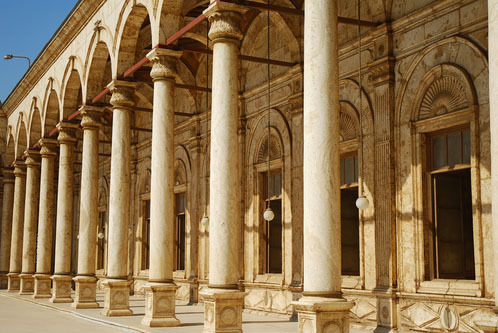 � 02 nights in 4* or 5* hotel in Cairo on bed & breakfast basis. 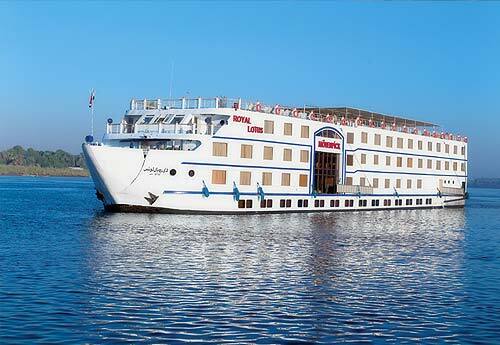 � 03 Nights on board of 5* Nile Cruise on full board accommodation (Lunch, Dinner & Breakfast). � 01 Nights boarding on double beds cabin First Class Sleeping Train (Cairo / Aswan) (Luxor / Cairo) including dinner & Breakfast. � 04 nights in 4* resort in Hurghada including Breakfast and Dinner. 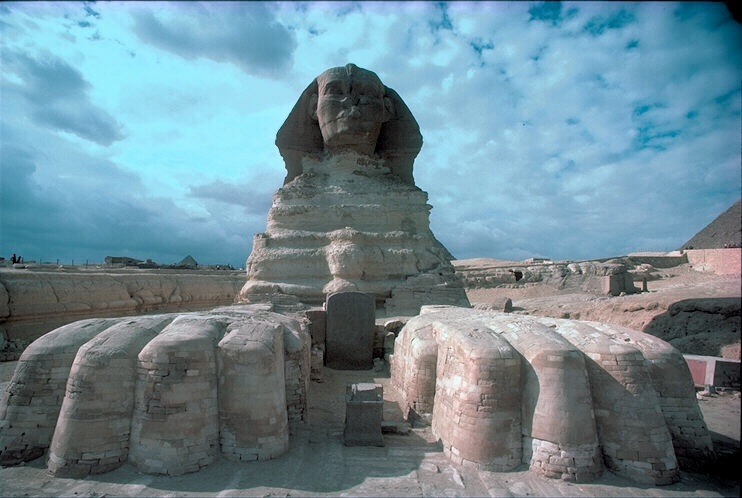 � All Sightseeing with professional Egyptology English speaking guide.